The kick off of Orientation week. The celebration of your arrival begins! Settle into your campus residence with the help of Residence Life staff and the Student Welcome Assistance Team (S.W.A.T.). A welcome from university administrators and student leadership. Connect your immersive experience with the liberal arts. 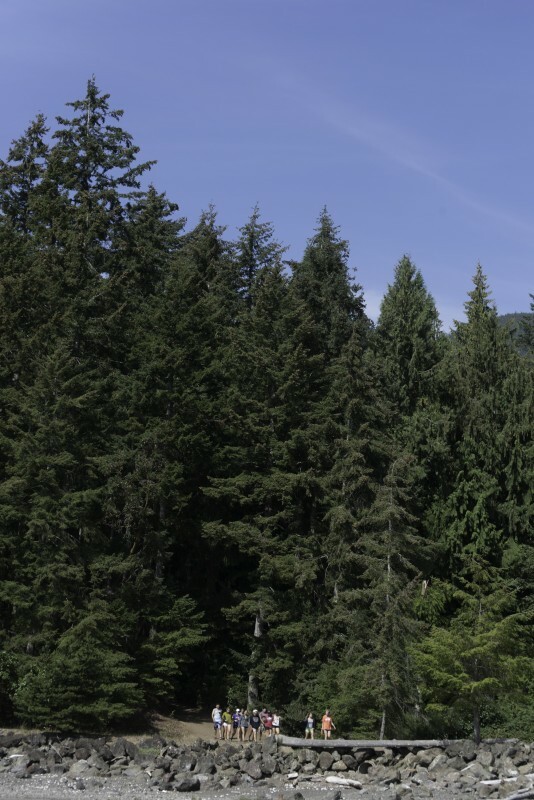 You can chose a 3 1/2 day immersive experience based from Camp Parsons located on the Hood Canal or in the Olympic Mountains. 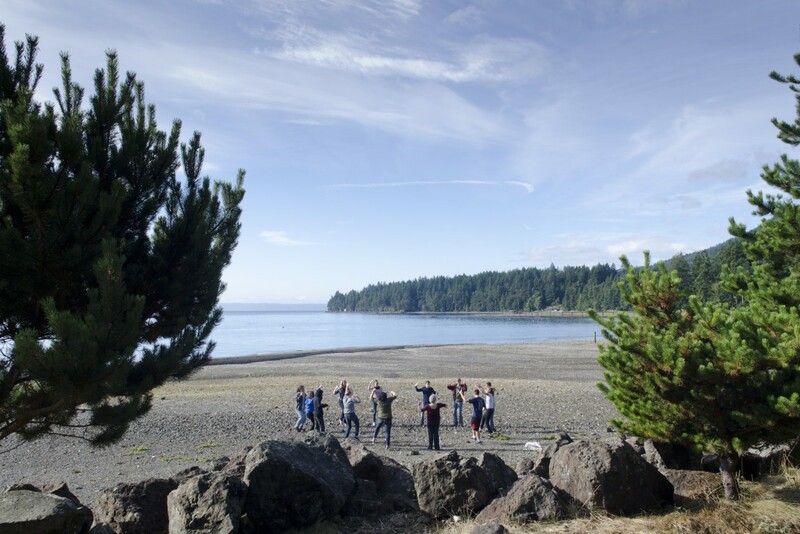 This special Puget Sound tradition symbolizes your entrance into the university community. 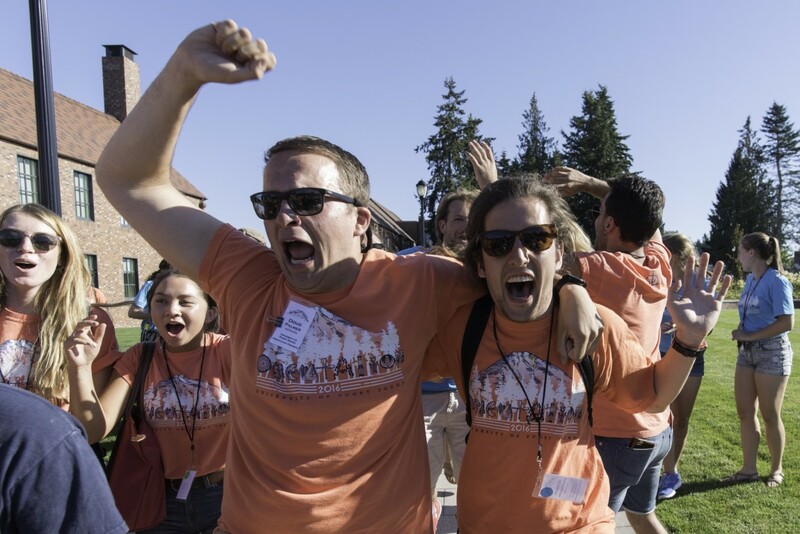 At Puget Sound, Orientation is a community experience. Its three themes are Challenge, Comfort and Connect. The program is designed to challenge students intellectually, connect them with their peers, faculty, and staff members, and help them feel comfortable using university resources. 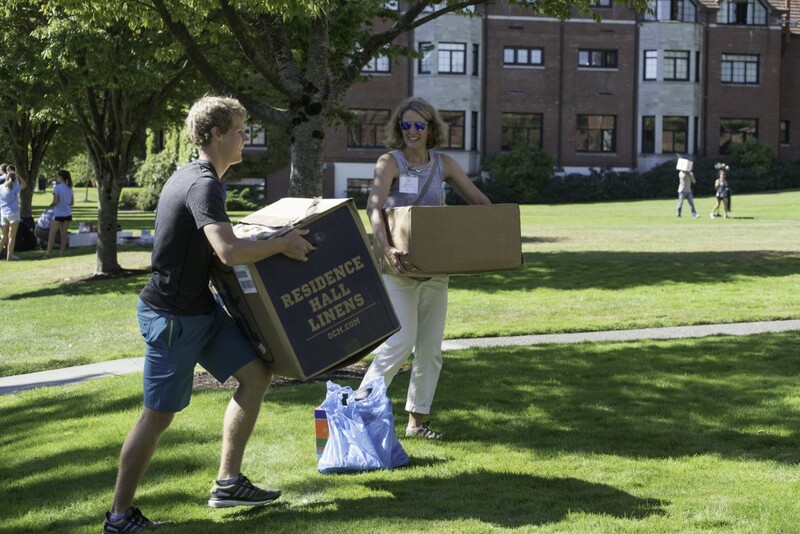 Families and friends can help students move in to campus housing on the first day of Orientation while a multitude of programs and events help parents and students to acclimate to campus life. Beginning the second day, students participate in three-and-a-half day immersive experiences. These experiences are designed to acclimate them to the campus, greater Tacoma community, and the Pacific Northwest. To read descriptions of immersive experiences offered this year, click here. 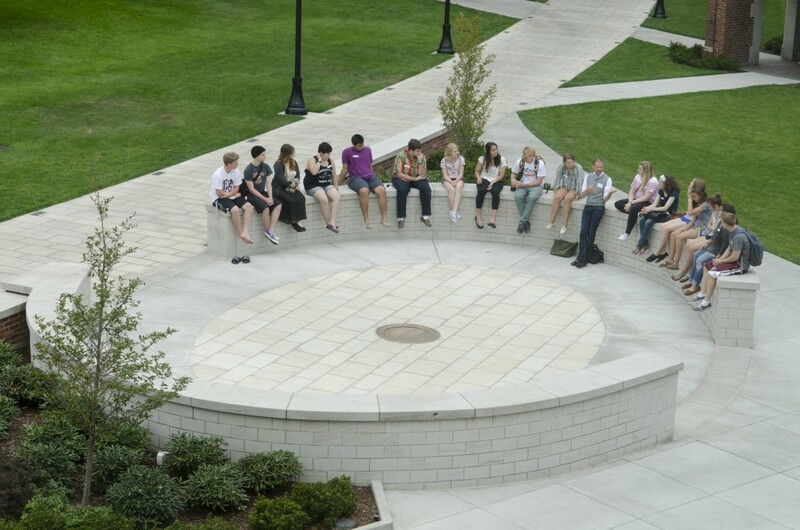 Each student also engages with a faculty or staff member in a continued conversation about how this immersive experience connects to the liberal arts. 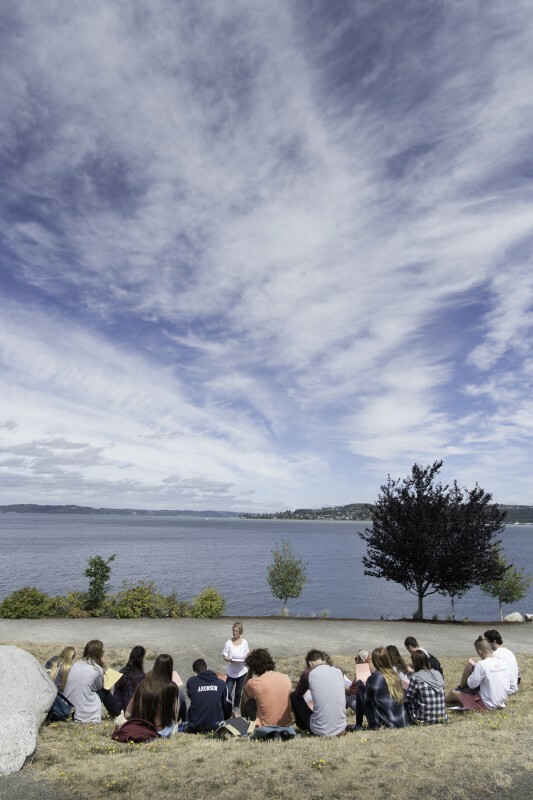 This dialogue serves as their initial exposure to experiential learning at Puget Sound. 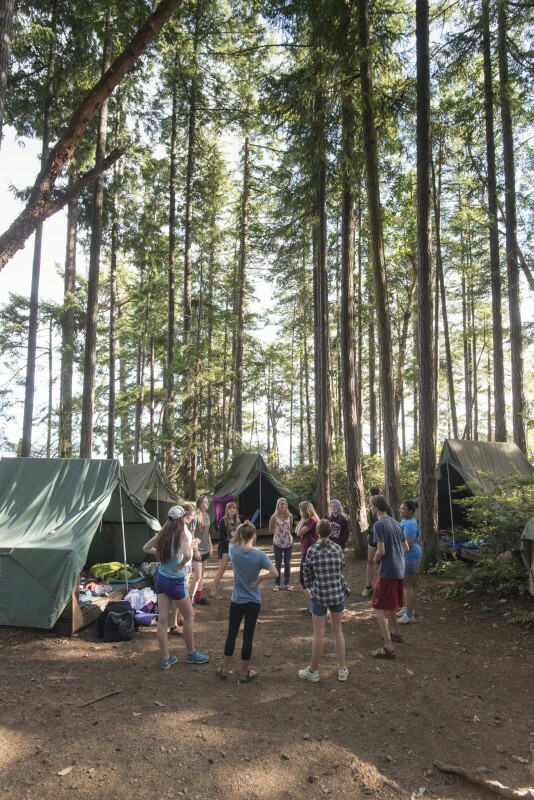 Students will meet with their academic advisers to review their pre-registered course schedule (available in mid-June) and have a conversation about their future explorations at Puget Sound. 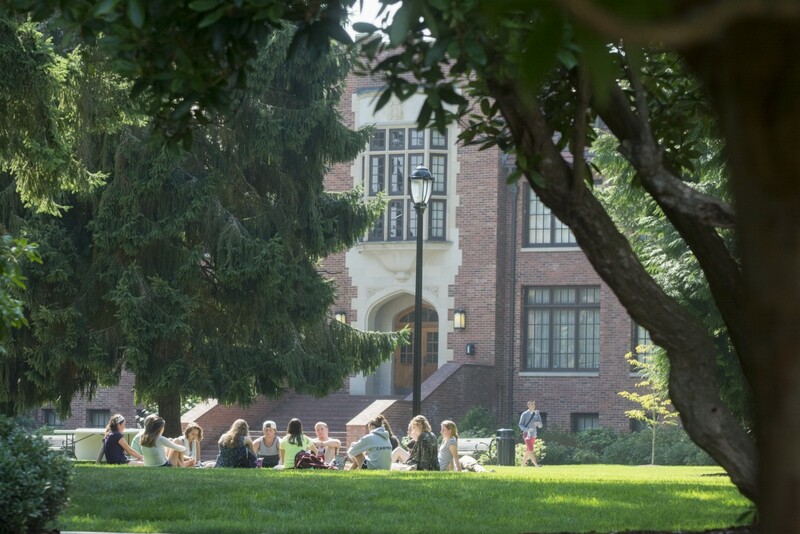 On Monday morning, students can attend the academic fair to talk with professors about areas of study they are interested in pursuing while at Puget Sound. Students who wish to participate in music ensembles on campus will have the opportunity to audition for the various groups the School of Music offers. 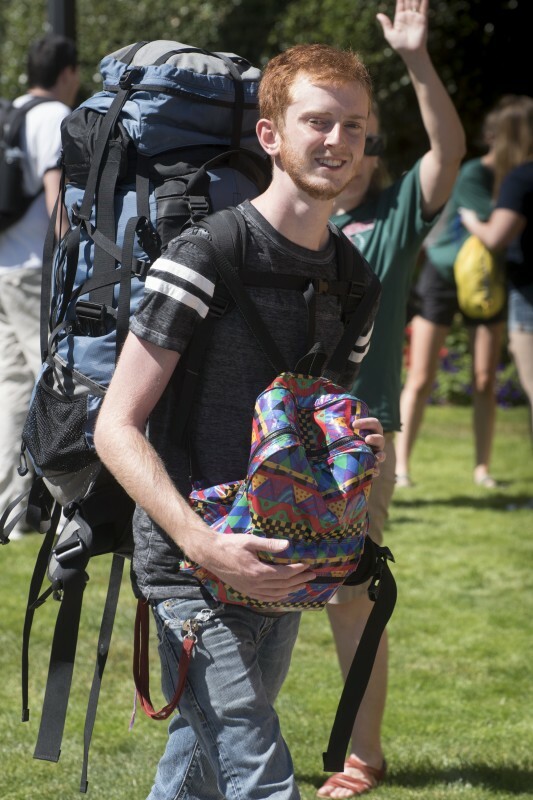 On the Monday of Orientation, students will attend a library session to better understand one of the most important resources for a student at Puget Sound. Career and Employment Services will be available to discuss on-campus employment on Monday and Friday. Work-Study students will have a mandatory orientation meeting on Saturday, August 18th. Those students will be able to set up interviews with campus employers on Monday and Friday. Students will attend various workshops that cover important topics that Puget Sound feels are vital to be a productive member of our community. These include discussions about sexual assault prevention, consent, bystander intervention, safe use of alcohol, and engaging with cultures different than your own. 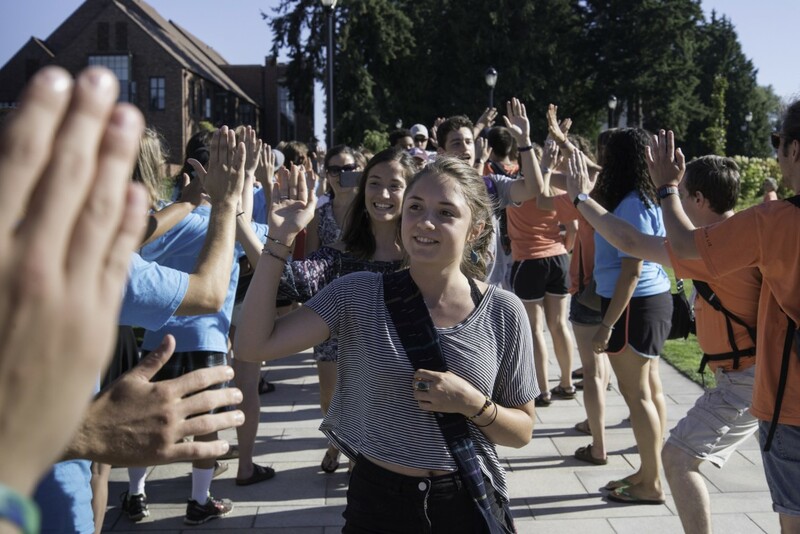 Students and their guests will be welcomed by university leaders during Convocation and students will enter the academic community of Puget Sound during Matriculation. 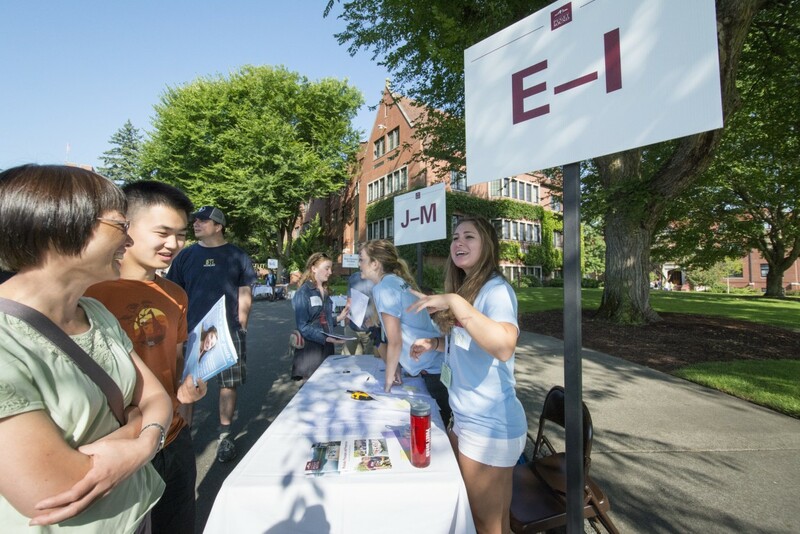 As Orientation draws nearer, incoming students will be able to view their detailed and personalized Orientation schedules on their myPugetSound account. We are excited to welcome our incoming first-year and transfer students!